Business arrangements with Miss Alexandra Sladjana Milosevic can be exclusively conducted via legal representation. Please, address all matters through the Contact Page on this site. "Izdaja" (Betrayal). 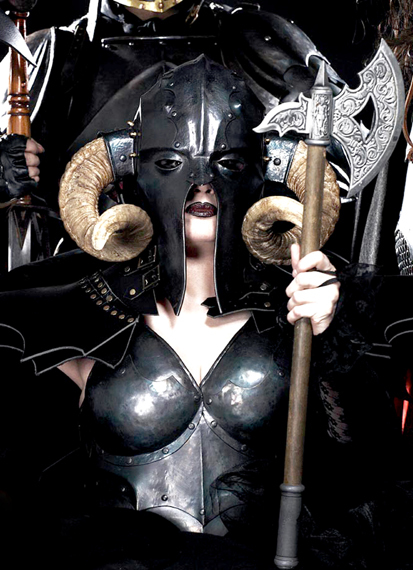 off of a CD "Vreme brutalnih dobronamernika" (The Time of the Brutal Well-wishers). 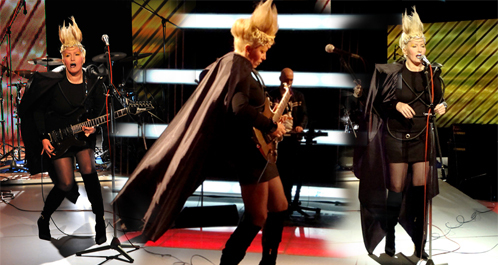 Alexandra Sladjana Milosevic with her band had performed 3 live numbers for TV Pink VIP Room show. Oct. Dec. 2012. Jan 2013. 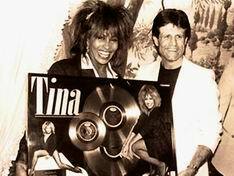 CIVILIZATION AND A WOMAN - MANLY WOMAN and her music. TV Kopernikus SVET+, Dec. 30th 2012. 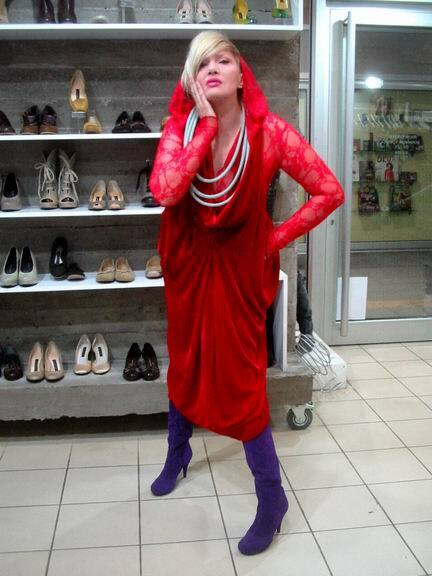 "ZA BEOGRAD", TV SVET+ Kopernikus, Dec. 20th 2012. Radio Televiziija Republika Srpska - RTRS, Nov. 26th 2012. 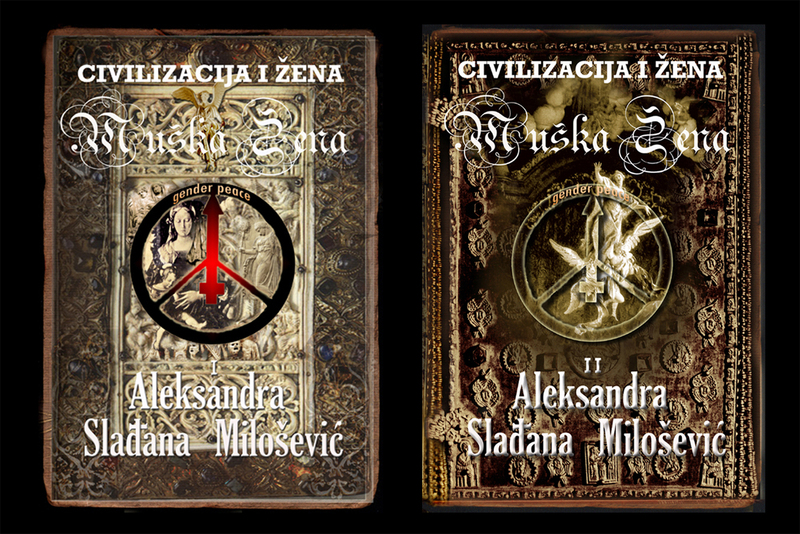 Alexandra Sladjana Milosevic promoted her book CIVILIZATION AND A WOMAN - MANLY WOMAN in several Serbian cities and book fairs. "Vulkan" sajam knjiga, October 2012. Oct. Dec. 2012. Jan. 2013. Magazin "Vijesti", Podgorica, Dec. 3rd 2012. "ONA" magazin, Dec. 20th. 2012. till Jan..20th 2013. Magazines "POLITIKA" and "VECERNJE NOVOSTI" , Sept. 2012. Alexandra Sladjana Milosevic at "FASHION SELECTION", opening runway show "Back to the Future". Alexandra with Scarlet Princess Morgan. Eleven years had passed since Alexandra Sladjana Milosevic started her studious work on her book CIVILIZATION AND A WOMAN - MANLY WOMAN., Vol I and II. The book represents a combination of author’s authentic and encyclopedic literary work, written on 1732 pages in textbook format. Alexandra Sladjana Milosevic’s research and personal interests were the fields of psychology, mythology, religion, history, philosophy, sociology, art, anthropology, and ethnology, as well as other similar scientific disciplines. CIVILIZATION AND A WOMAN - MANLY WOMAN chronologically portrays woman’s destiny through the several thousand years long history, beginning with the ancient civilizations of Mesopotamia, Egypt, Judea, Greece, Rome and Byzantium, through the Middle and New Ages, to the Modern and the Postmodern Period. The author unveils women’s social role, personal achievements, exponential psychological and creative advancement and the woman’s true nature, through myths, religion, art, philosophy and science. 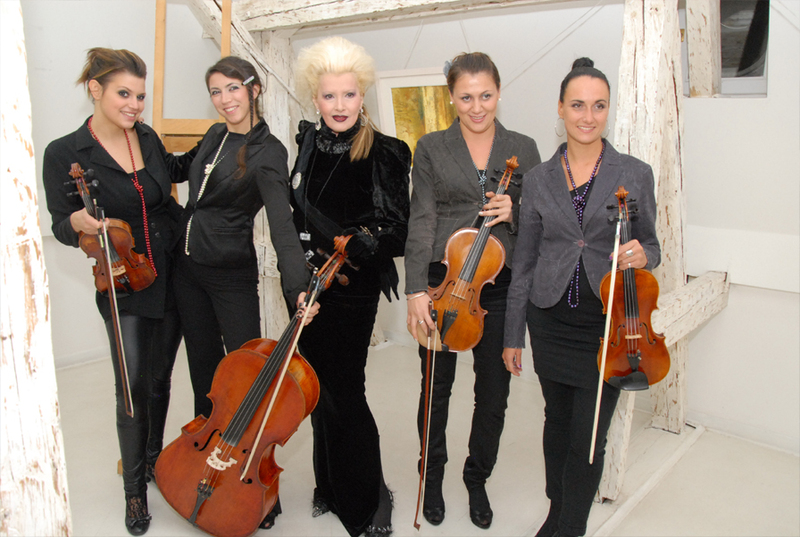 Alexandra with musical guests, quartet "Mozaik"
LEGALIZE FREEDOM, a song from Alexandra Sladjana Milosevic's 2000 "Animal Tested" CD release for UK label "Wastelands Unlimited" was re-edited and released in December 2011. Global television network RUSSIA TODAY had permitted usage of some of its documentary footage. Part of the video material was filmed by RTS (Radio television Serbia) and used with their permission. Video was re-edited by Nikola Vukanovic. On the 21st of January Alexandra Sladjana Milosevic took part in the '200 Years of Serbian Police" celebration at Sava center, Belgrade.She had performed a composition "Under the Golden Sun of Serbia" with the choir and instrumentalists. The song was performed in the official part of the program, after Serbian Minister of Police Mr. Ivica Dacic, followed by the speech of Premiere of Serbia Mr. Mirko Cvetkovic. Present were Patriarch of Serbian Othodox Church Mr. Irinej, government Vice President Jovan Krkobabic, President of Serbian Parliament Mrs. Slavica Djukic-Dejanovic, Serbian Army General Mr. Miloje Milotic, Serbian government ministers, members of Interpol, Europol, delegations of Montenegro, Bosnia and Herzegovina, Macedonia, Romania, high representatives of catholic and islamic confessions, and members of diplomatic core. Mr. Robert S. Miler congratulated Serbian Police on behalf of American FBI as did the Russian officials. Alexandra Sladjana Milosevic appeared at the annual celebration in support of URMUS (Union of Serbian Rock Musicians). 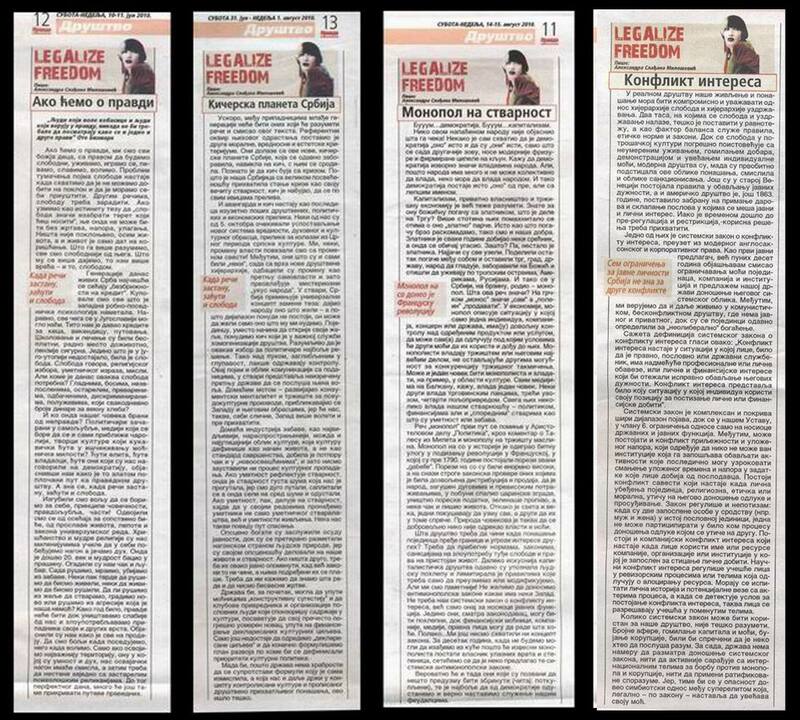 Alexandra Sladjana Milosevic still writes her column “LEGALIZE FREEDOM” for Serbian newspaper PRAVDA, Her articles appeare bimonthly, in a two-day weekend issue. In her specific critical, yet constructive way, she tackles social, economic and cultural topics. Column titles are “Talking about Justice”, “The Kitsch Planet of Serbia”, “Monopoly on Reality”,“Conflict of Interest”, "Depolitization of Culture",. "Fallen 5th October Revolutionary" and the latest "Euro Zone on Fire"
point out her fight against piracy and copyright infringement. EUROPOPMUSIC had translated Alexandra’s interview for Macedonian magazine „Utrenje“ and included it in her presentation. Alexandra Sladjana Milosevic is on the cover of Macedonian magazine "Utrenje". Cover is followed by her 4 pages interview which, according to the reporter, is a president in the 11 years long magazine’s practice. Alexandra Sladjana Milosevic had written several texts for her column “LEGALIZE FREEDOM” for Serbian newspaper PRAVDA, starting from June 2010. Her articles appeare bimonthly, in a two-day weekend issue. In her specific critical, yet constructive way, she tackles social, economic and cultural topics. 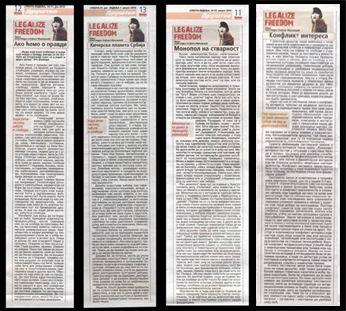 Column titles are “Talking about Justice”, “The Kitsch Planet of Serbia”, “Monopoly on Reality”,“Conflict of Interest”. The photographs from RTS (radio Television Serbia) TV shows had suddenly popped out from RTS Archive. RTS PR Department had sent these rarities to Miss Alexandra Sladjana personally. Unfortunately, over 1 000 of her TV performances were erased and lost. Maybe one day, we will be surprised if one of the videos reappears as did the photographs! 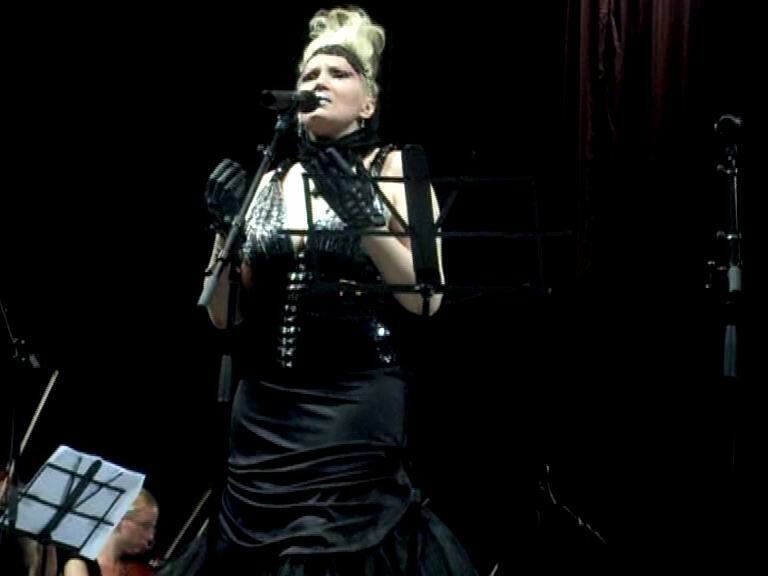 On the 1st of July, Alexandra Sladjana Milosevic performed several songs at the Metropolis Orchestra show, at Dom Sindikata in Belgrade. "Bez nade", "Oprosti" and duet "Princeza" were welcomed by the audience which was pleased to hear excellent orchestra, great songs and Alexandra, whom they greeted with ovations. Wonderful Ceca Slavkovic, Lena Kovacevic and Dado Topic were among other singers that took part in the show. "Bike Rock Mission 2010 " two days humanitarian festival, took place in Kosovska Mitrovica at Kosovo. Hundreds of bikers and around 10 000 spectators enjoyed the two concerts on the 26th and the 27th of June. Alexandra Sladjana and her band did a great job entertaining Kosovo Serbian audience. 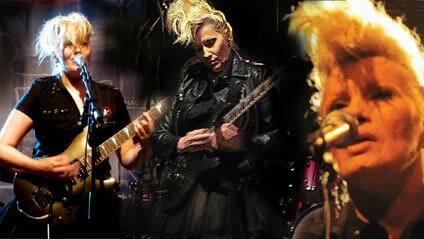 Other bands performing were Yu-Group, Riblja Corba, Djordje David, Kraljevski Apartman and others. Duet Sladjana&Dado - Alexandra Sladjana Milosevic and Dado Topic had won the first award at "Pjesma Mediterana" (“Mediterranean Song”) festival in Budva, Montenegro. A winning ballad "Kad reci zastanu” (“When the Words Stop”) was composed by a legendary rock guitarist Josip Bocek and arranged by Ranko Richtman. Alexandra wrote touchy lyrics to this beautiful love song. 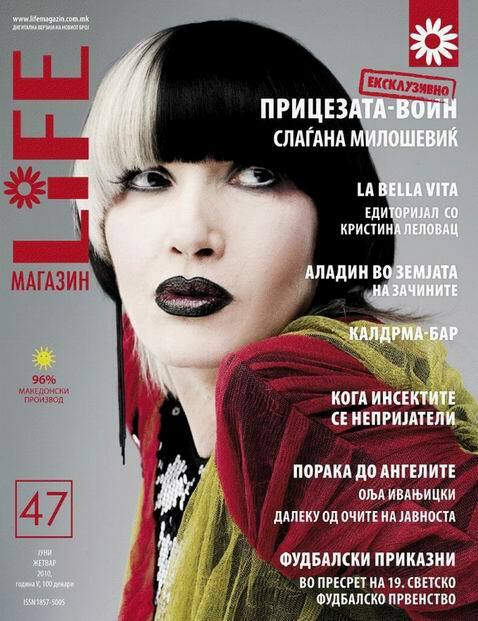 Alexandra Sladjana Milosevic was on LIFE magazine cover in Macedonia, in June 2010. There are 6 pages of her interview inside the magazine. The theme of the article was the graffiti in Belgrade, Serbia: “If Sladjana Milosevic did not exist, she should be invented”. Show "Sladjana&Dado Live" was broadcast on the 23rd of May, at 8.30 pm on RTS (National Television of Serbia) Second Channel. The critics and the audience had noticed Alexandra's excellent live band, her singing and guitar performing as well as the amazing costumes. Her outfits were deigned by Croatian designer Tonci Mestrovic, Fashion Studio GETTO and by herself. Original plexiglas jewelry was specially designed for Miss Sladjana by the first Serbian designer, Vlasta Ivkovic. 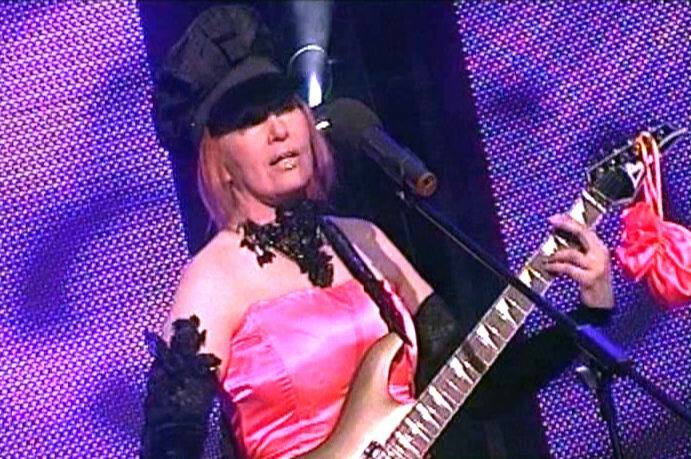 Sladjana played with her band for half an hour and besides that, performed their legendary duet "Princess" with Dado Topic. TV BHRT - Television of Bosnia and Herzegovina, Sarajevo, shot and broadcast Alexandra Sladjana Milosevic's half an hour live show, in their program titled "Kod kuce je najbolje". 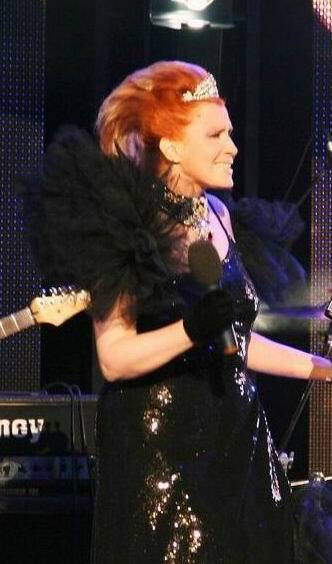 Alexandra Sladjana performed her hit songs and in a lengthy interview, reminded viewers of her versatile artistic work. She spoke about her old book "Adam Don't Get Mad" and introduced, soon to be published new book, titled "Manly Woman". The show was shot live and had a raw, rocky flare to it. 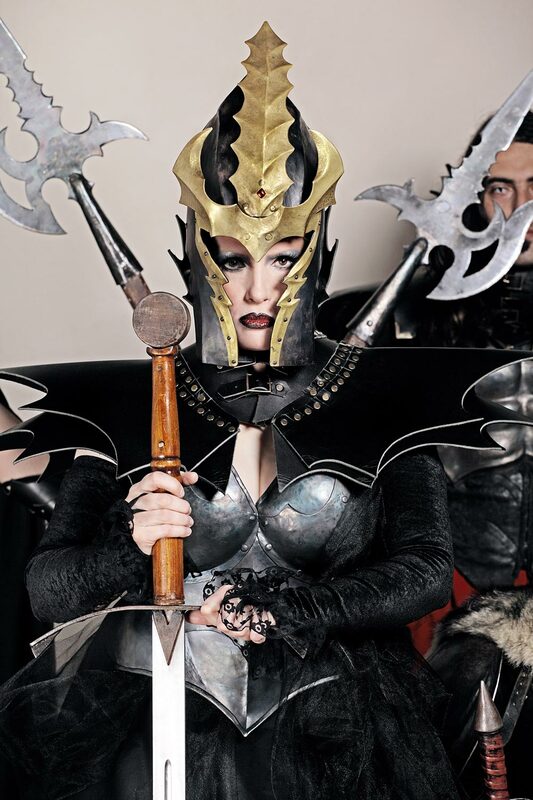 Sladjana’s amazing costumes were designed by herself and a talented young fashion designer Mima Madzarac. In an old underground club "Sloga" in Sarajevo, Bosnia and Herzegovina, Alexandra Sladjana and her band, performed an one hour long concert. Sarajevo audience was pleased to hear good old hit songs, as well as the new ones from Sladjana, the Yugoslav mega star whom they did not have a chance to hear for decades. Sladjana was equally thrilled to see old friends. 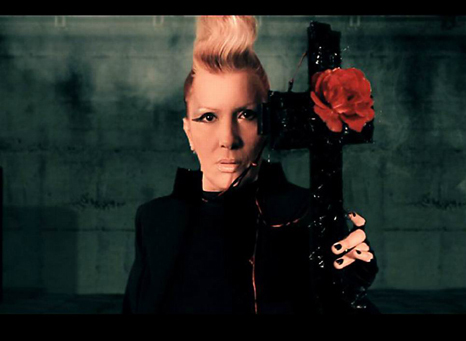 Alexandra Sladjana Milosevic had recorded a spiritual Christian song "Mironosice" (Peace Bearers). 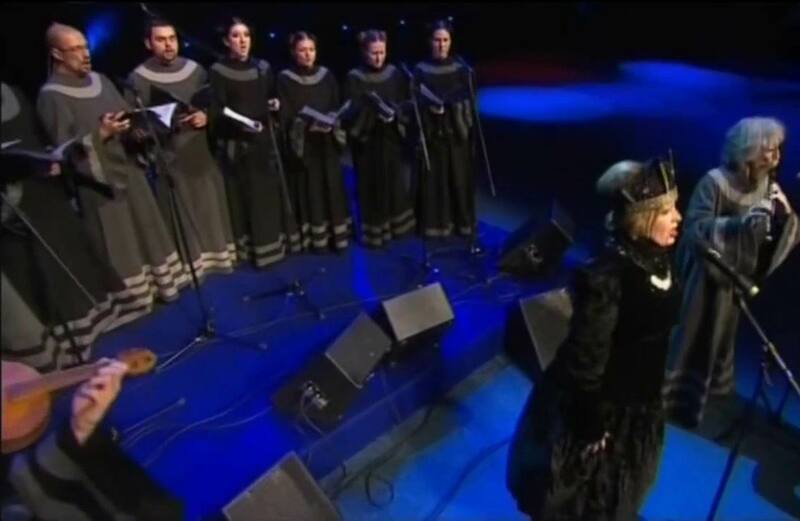 She composed music to the lyrics of Saint Vladika Nikolaj Velimirovic Composition was released on an Easter CD release by Monastery "Djurdjevi Stupovi", in Kosovo. 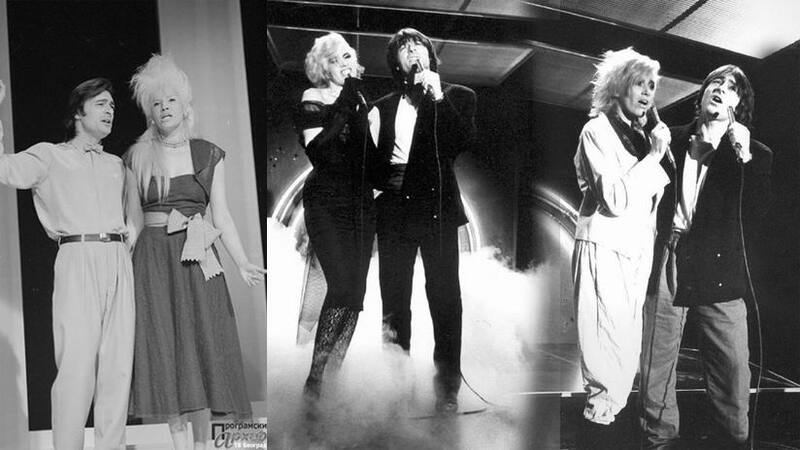 Video clip was later compiled with Alexandra's old photographs. Alexandra Sladjana's DVD - "Mironosice"
Alexandra Sladjana Milosevic, under alias “Sweety” and Serbian metal band Alogia had recorded a song "Izdaja" (Betrayal). The collaboration happened as a result of Serbian poet Milan B. Popovic's efforts to produce a CD "Vreme brutalnih dobronamernika" (The Time of the Brutal Well-wishers). He had gathered the best and the most alternative of Serbian rock, where each of the 17 bands, composed a song to his lyrics. 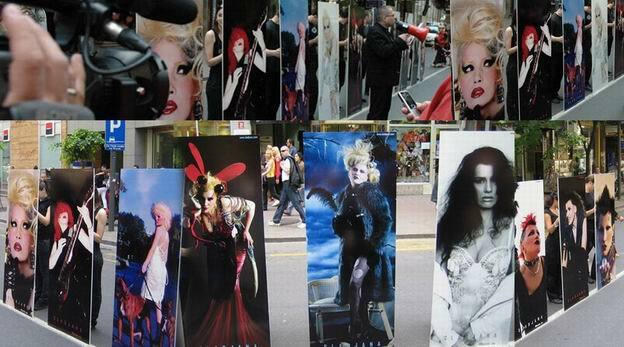 Sweety accepted collaboration with Alogia, whom she considers the best in this line of music. 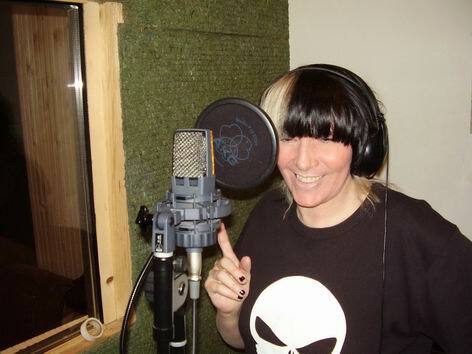 She collaborated with Milan B. Popovic on lyrics of “Izdaja” and co-wrote the music with Alogia. “The Time of the Brutal Well-wishers” may very well become one of the few legendary Serbian rock releases. Alexandra Sladjana Milosevic was a - one day librarian - in a global "Book Day" celebration. 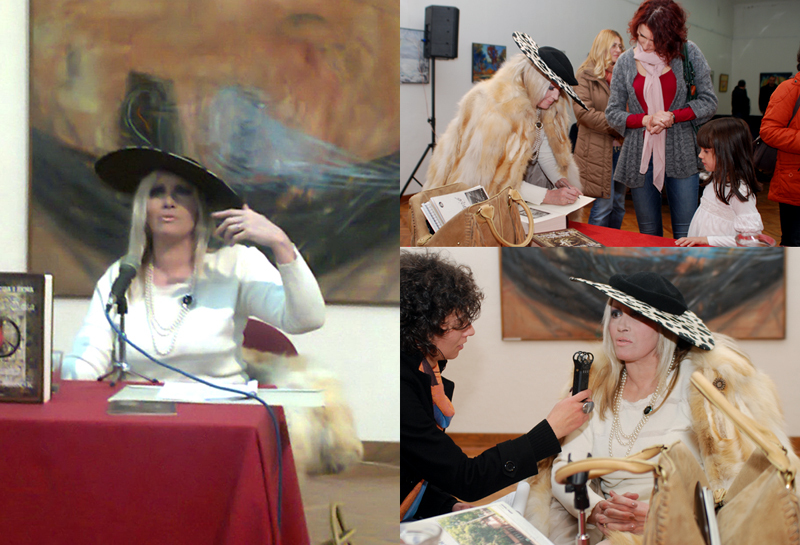 The event took place at Biblioteka grada Beograda (Belgrade City Library) on the 23rd of April 2009. Alexandra Sladjana did not have a hard time adjusting to the role. While in school, she was a student librarian. Surprisingly, a great number of book lovers showed up. 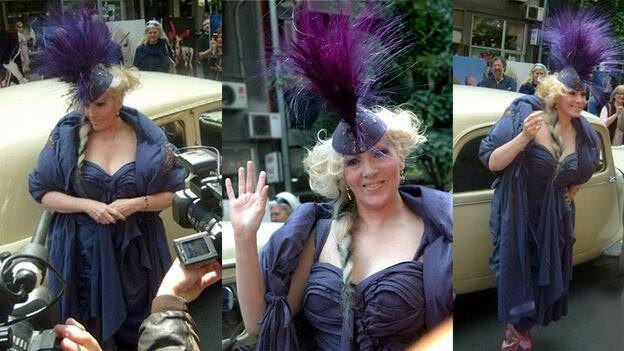 Along with Sladjana, several other celebrities took part, including a city Mayor. 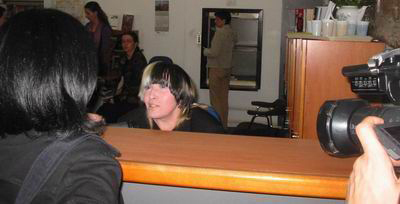 June, July, August, September 2008. Fearless Music Entertainment Group Inc.
Fearless Music Entertainment Group has a pleasure to inform you that it has concluded negotiations with Serbian music star, Miss Alexandra Sladjana Milosevic on the upcoming collaboration and a release of Miss Milosevic’s new Album / CD for the U.S.A. market. Business Agreement between two parties was signed on the 26th of June 2008, at the Offices of Fearless Music in Los Angeles, California, USA. Our collaboration will be opening with recording and a production of Miss Milosevic’s Album (working title “Free Will Day”) for Fearless Music, USA in the company’s studio Sonic Farm Productions ( http://sonicfarm.com ) located in Los Angeles. Aside from our highly regarded CEO, Mr. Boro Vukadinovic, whose business and music experience is a great asset to this project, we are also pleased to announce that the Adviser and a Consultant of the Master Recordings for Miss Milosevic’s release will be a reputable music industry wizard, Mr. Don Grierson, whose successful collaboration with globally renowned artists had brought him unprecedented industry respect. Among our goals for Miss Milosevic’s release, is collaboration (duet / guest appearance) of the international music star in which regards we are planning to enter negotiations with several artists. It is our expectation that collaboration with Miss Milosevic will bring about mutual satisfactory results for both parties. Double compilation of Sladjana's 20 songs and 20 videos, titled "Fantastic Journey - 30 Years" was promoted on the 8th of May 2008, at RTS PGP record store, Makedonska street, Belgrade, Serbia. 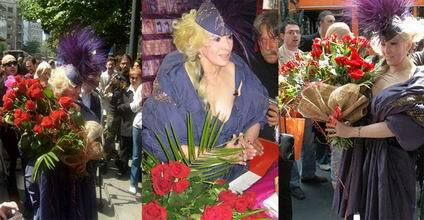 Hundreds of fans gathered in the street, hours before the short performance took place. 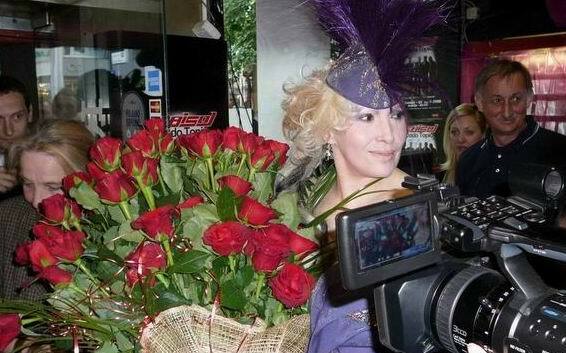 Sladjana posed for the reporters and signed CD/DVD and autographs, for hours. It was a wonderful day of celebration for her and her faithful, wonderful friends and fans! Swedish - Serbian poet Eleonora Luthander is the author of the anthology "Alla skall skriva poesi 3" (Poeziju ce svi pisati 3) released in Sweden. She had made a selection of 63 Serbian most significant poets and poems and included Alexandra Sladjana Milosevic’s poem "Pitanje ropstva" (Matter of Slavery) as one of them. 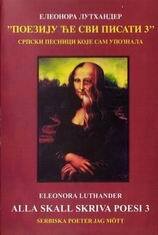 Ms Eleonora Luthander had translated Sladjana's poem into Swedish language for this purpose. 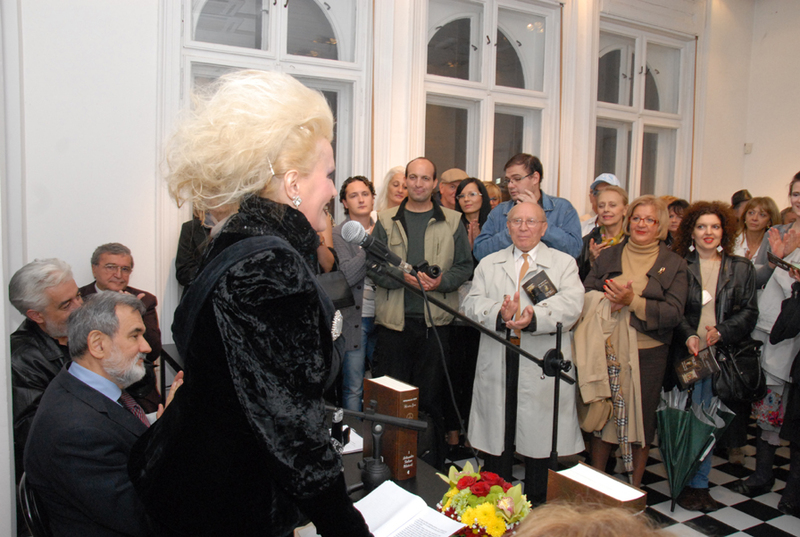 Sladjana had found herself in the company of the most eminent poets like Branko Miljkovic and Stevan Raickovic. lät min drift skrika ut . ända tills den sparkade sönder min livmoder med sina hov. för att ursinniga Falus, skulle ramla igenom kvarstaende spar. följande doften av den rena livets korn som jag bär. Jag lämnade kvar sanningen till dem. att galler star pa deras sida. da pustim nagon da krešti. Da izbljujem neprijatnu frekvencu civilizacijskog zujanja. sve dok mi njegovo kopito nije probilo matericu. da pomahnitali falusoidi, propadnu kroz ostavljeni trag. prateći miris čistote životnog zrna koje nosim. podsetim da su rešetke sa njihove strane. RTS - Radio Belgrade Big Band Orchestra, invited Alexandra Sladjana Milosevic for a performance at "Kolarceva zaduzbina", Belgrade. 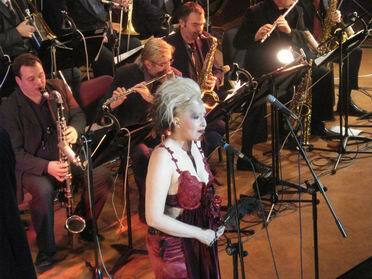 The audience loved Sladjana’s jazz hits and greeted her with ovations. She also gave a lengthy interview for a USA, “Serbian Television Chicago”, IL. Alexandra Sladjana Milosevic appeared at the April 2007 Annual Belgrade Fashion Week. She had closed "GETTO" design studio runway show by performing a new track, techno-dance-metal compilation titled "Sweety Marmalade".The audience had greeted her with ovations.The media had an overwhelming response also. Miss Alexandra Sladjana Milosevic had the honor to deliver a closing speech on behalf of the awarded nominees. 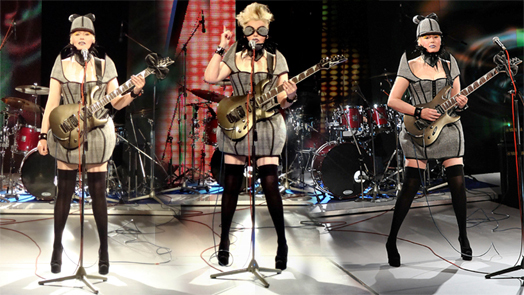 Alexandra performed a 30 minutes Live set for a TV Pink Sunday show "Ribbon and a Tie" with her band . 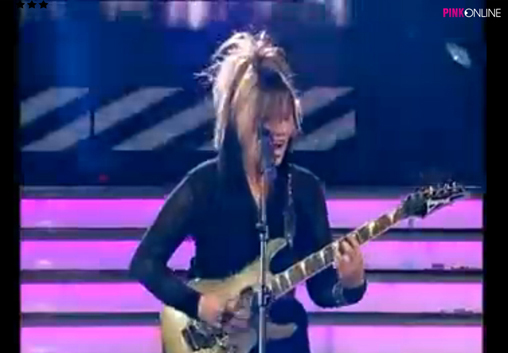 They played 4 newly arranged songs : "Recipe for Love", "Amsterdam", "Miki, Miki" and "Legalize Freedom". Composition “Under the Golden Sun of Serbia” an integral part of the self titled Ars et Norma Association’s project ( Miss Alexandra S.M.H. is a President of the Association), was performed on “Saint Sava Academy” on the 27th of January 2007, at Sava Center. An event was organized by the Ministry of Education and Sports of the Republic of Serbia and produced by Intermedia Network and MTS Co.
Alexandra Sladjana Milosevic performed the composition along with a collaborating group of musicians and "Obilic Quire" under Mrs. Darinka Matic Marovic conduction. Composition and lyrics were written by Alexandra Sladjana Milosevic and Goran Milosevic. Arrangement and orchestration are the works of Miss Milosevic. Along with the host of the event, Minister of Education Mr. Slobodan Vuksanovic, present were distinguished members of Serbian public life, Serbian Prime Minister Mr. Vojislav Kostunica, members of Serbian Orthodox , Catholic, Islamic and Jewish clergy, foreign diplomats as well as representatives of domestic and foreign organizations and institutions. Serbian Parliamentary elections were held in January. Alexandra Sladjana Milosevic took part in a Campaign and performed "Under the Golden Sun of Serbia" composition at the Democratic Convention at the "Arena Hall", Belgrade, Serbia, accompanied by her group and a Radio Television Serbia Symphonic Orchestra and Quire. Alexandra played a 40 minutes outdoor concert at Knez Mihailova Street, Belgrade, Serbia. This was a first gig in a new line up, with much appreciated bass player Ivan Cukic. After Alexandra Milosevic -Hagadone's documentary film „Nikola Tesla - Otkrica“ was translated into English, it was also translated and edited into French under the title „Nikola Tesla – Les Inventions“. Documentary film was a part of Ars et Norma Association's has Project titled “Tesla the Man Who Changed the World”, within the “150 Years Jubilee Celebration of Tesla’s Birth”. French version of a film premiered on January 19th 2007, as a part of an exhibition titled “Tesla’s Remarkable World of Electricity” at the “Serbian Cultural Center” in Paris, France. Serbian Minister of Mining and Energy Mr. Radomir Naumov had opened the exhibition, along with Serbian Ambassador in Paris, Mr. Predrag Simic and Director of “Nikola Tesla’s Museum Belgrade” Mr. Vladimir Jelenkovic. Documentary film was shown within the exhibition from January 19th, until February 19th 2007. 5. October the 17th 2006, Serbian Chamber of Commerce, during the October Inventor’s Annual Celebrations 2006. The honor to open the Convention was conferred to Miss Alexandra Sladjana Milosevic. Documentary film “Nikola Tesla – Inventions”, work of Miss A.S. Milosevic, was shown during the Convention’s program. Miss Milosevic had also presented “The Plaque of the Serbian Academy of Sciences and Arts” to Mr. Mladen Selak, successful businessman and an inventor residing in USA, whose Foundations grant scholarships to young inventors and talented pupils and students of Serbia. The awards to the most successful team and individual inventors were presented by the eminent public figures of Serbian life, such as the President of Serbia Mr. Boris Tadic who had also given the opening speech, President of Serbian Academy of Sciences and Arts and a Laureate of “Pupin’s Great Golden Medal for 2006” Academician Nikola Hajdin, President of the Chamber of Commerce of Serbia Slobodan Milosavljevic, Minister for International Economic Relations Mr. Milan Parivodic and many respectful guests. The awarded inventor’s achievements derive from the wide spectrum of fields such as business, science and arts. Honorary Academy program, titled “Tesla the Man Who Changed the World”, within the “150 Years Jubilee Celebration of Tesla’s Birth”was released on the 10th of July 2006 at Belgrade’s Sava Center. 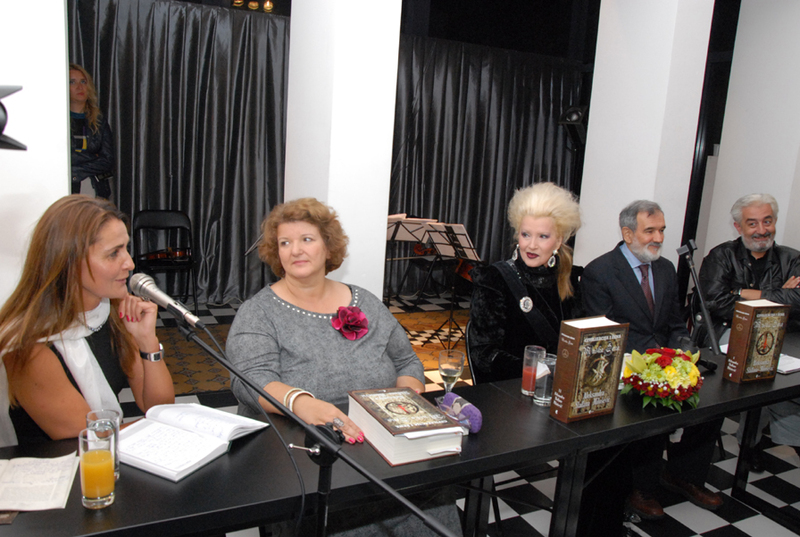 Author of the scenario for the Honorary Academy was Miss Alexandra Sladjana Milosevic. Miss Milosevic was also the writer, director and a music editor of a 17 minutes long documentary film on Nikola Tesla, titled „Inventions“, which had opened the program. Ars et Norma Association, whose President is Miss Milosevic, had realized executive production of the program in collaboration with Bosko Buha Theater, Belgrade. Honorary Academy was broadcast by the national TV, Radio Television Serbia. The program was globally transmitted via satellite. At the Academy, present were respectable members of Serbian public life, such as the President of Serbia Mr. Boris Tadic, Minister for Energy Mr. Radomir Naumov, Minister of Culture Mr. Dragan Kojadinovic, EU representatives, “Nikola Tesla Museum” in Belgrade Director MrVladimir Jelenkovic and other honorable members of the diplomatic core. The speakers of the official segment of the program were President of Serbian Parliament Mr.
Predrag Markovic and the President of the Serbian Academy of Science Mr. Nikola Hajdin.